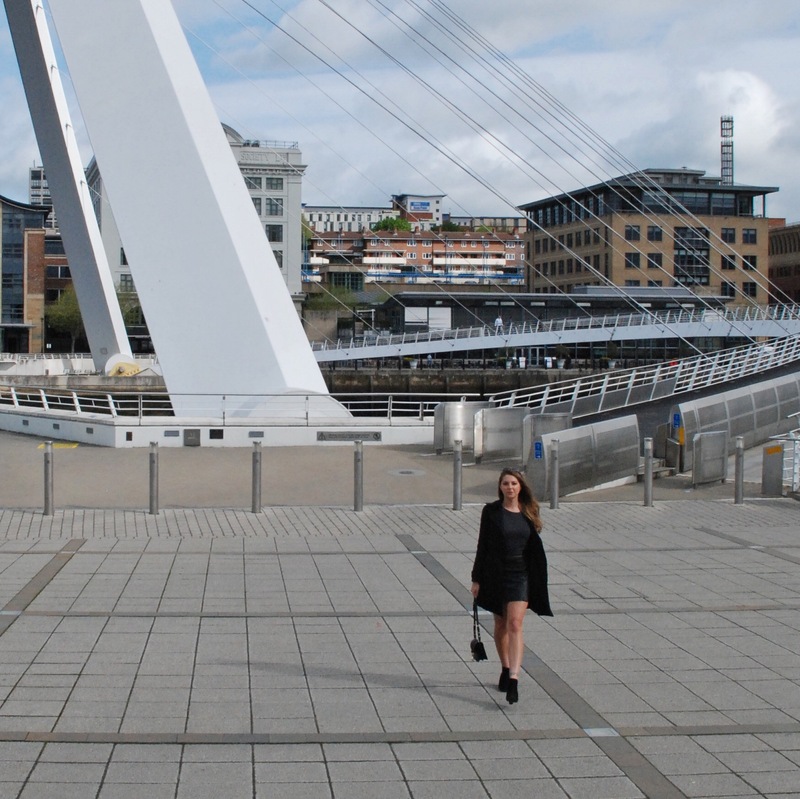 Last week saw some major names in fashion flock to the North East to celebrate the regions evolving sense of style. 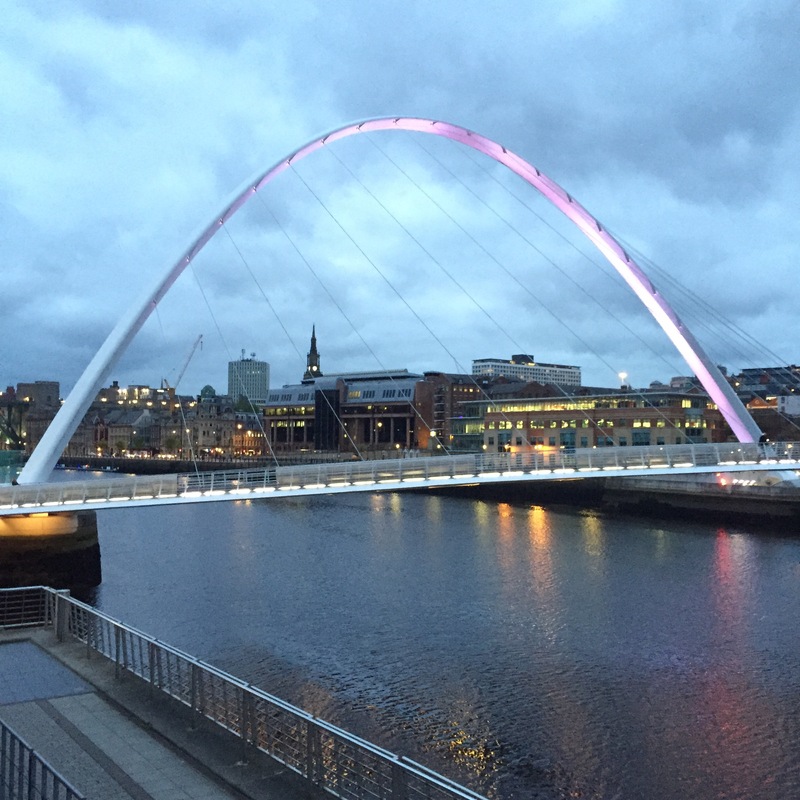 Still slightly tainted by the Geordie Shore image, Newcastle has been fighting back for some time now in an attempt to show that not all who live on the banks of the Tyne are of that ilk. 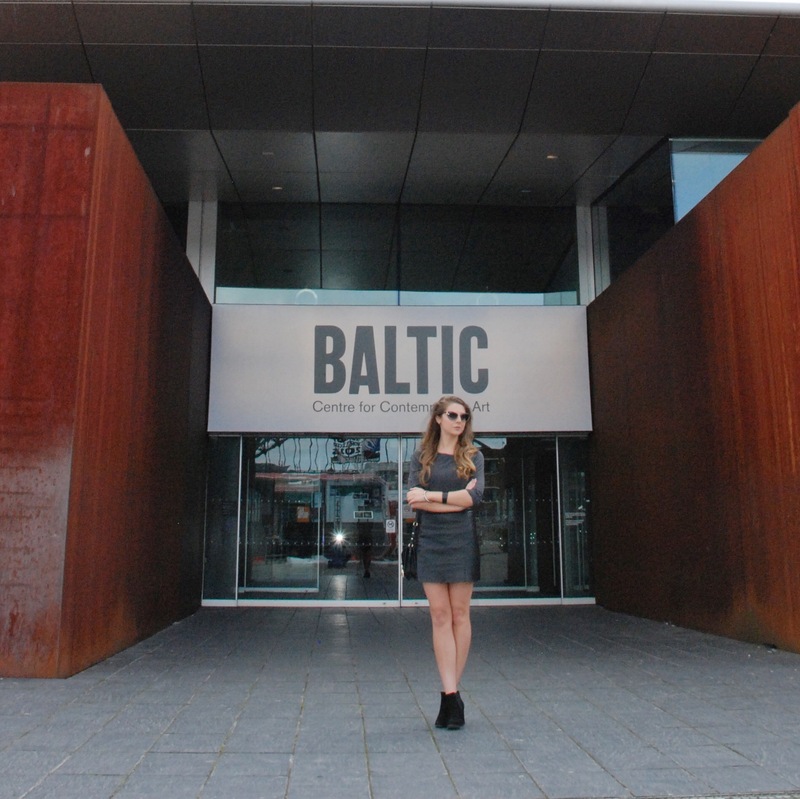 The Fashion Futures event at the Baltic is new for 2015 and replaces Newcastle Fashion Week as the annual showcase for home-grown talent, rising stars and local stylists and designers that the north east can be proud of. Vogue editor Alexandra Shulman and designer Henry Holland were among this years more famous guests for the Fashion Talks event and following that the Fashion Front Row show on Thursday evening presented collections from Scott Henshall, Dayne Henderson, Terry de Havilland, and (a new one to me) eco-friendly label brm. (I promise that is their name; I haven’t just typed some random letters there). I loved their whole collection of easy daywear and now want it ALL. 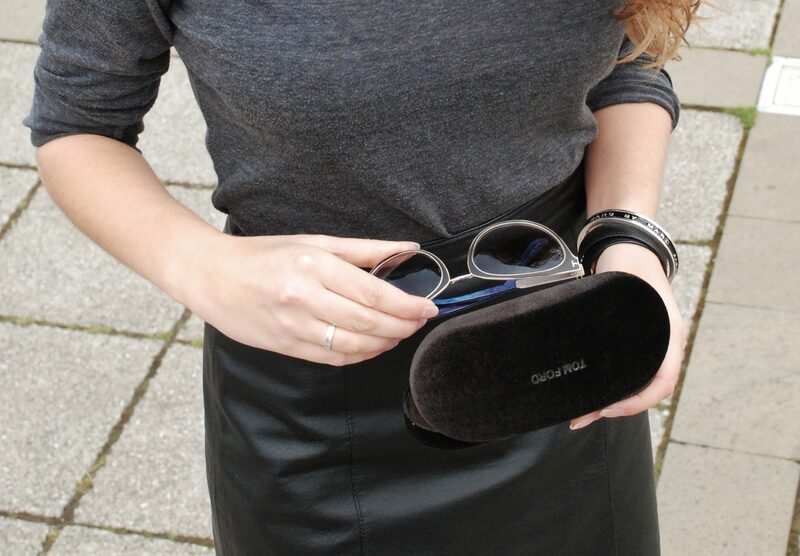 Of course a fashion event is the perfect post-work excuse to dress to impress and the locally-based Red Hot Sunglasses kindly made sure I was dressed for the occasion – or accessorised for the occasion at least. They sent over these beauties. 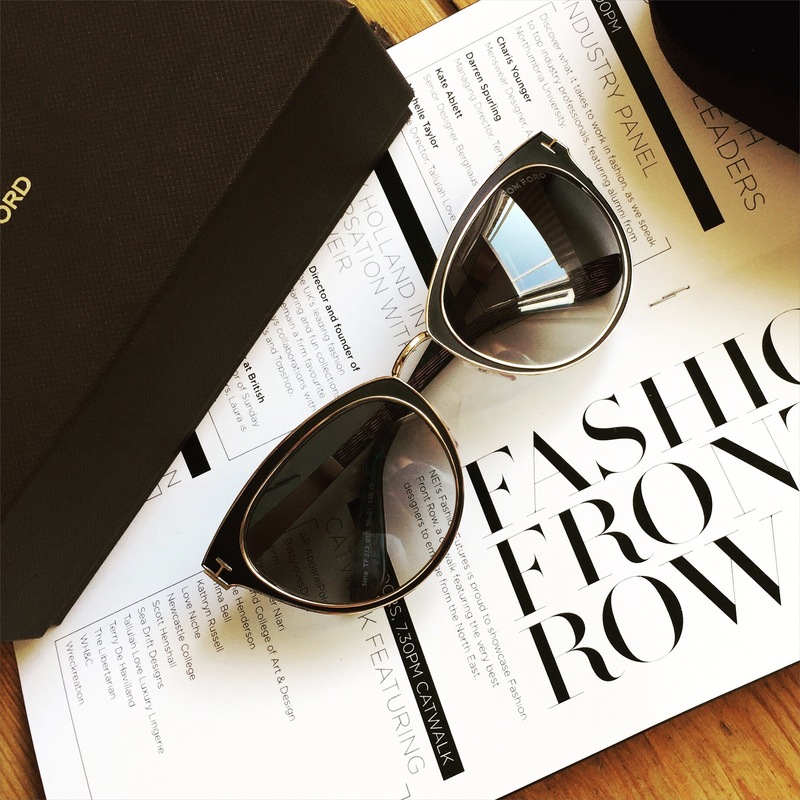 The catseye trend has been on my radar for a little while and I’m loving all the très chic Tom Ford designs at the moment so these Nina’s were the obvious choice. Well, I say “obvious”… It’s hard not to want every pair on the RHS website. I’ve got my eye on these Lanvin ones too now. In my defence it is coming up to sunglasses season. A girl can never have too many pairs, right?